When youth graduate from high school they are better positioned to go on to post-secondary education or enter the workforce. The right support, training, and education can change the direction of a young person's life. 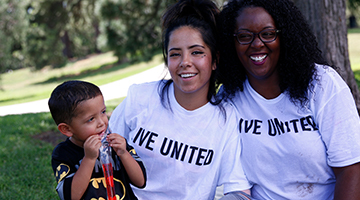 Mile High United Way invests in programs and supports to ensure youth graduate from high school ready for post-secondary education or entry into the workforce. 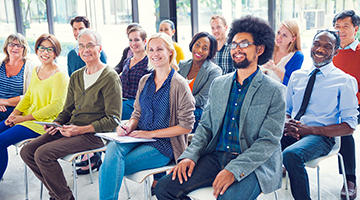 This may include providing tutoring, mentoring, social-emotional learning or other educational assistance. Mile High United Way's Bridging the Gap Program helped GeQwan make a better life for himself. 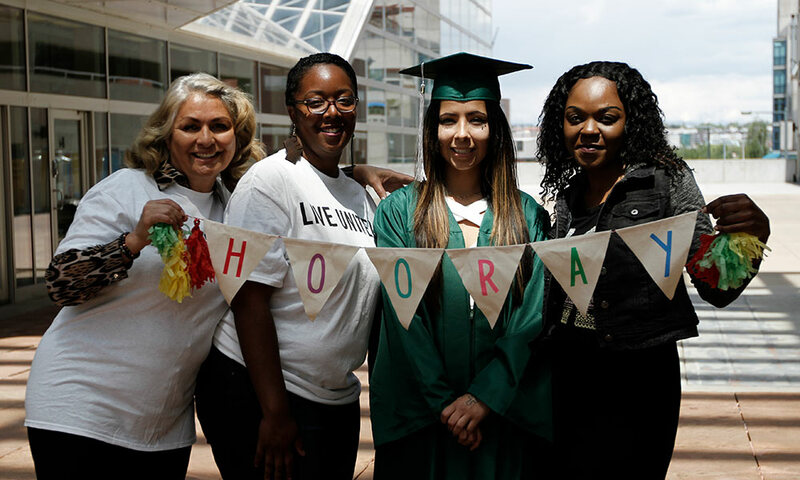 By giving to the Developing Tomorrow's Talent Fund today, you can help youth get through high school prepared for a lifetime of success. 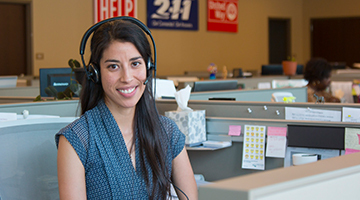 A free service connecting people to critical resources such as food, shelter, rental assistance, utility assistance, child care, and more. Connecting young adults leaving the child welfare system with personalized supportive services that guide them as they transition to adulthood. Through our investments, we supported programs, where 94% of students made academic progress in literacy skills.